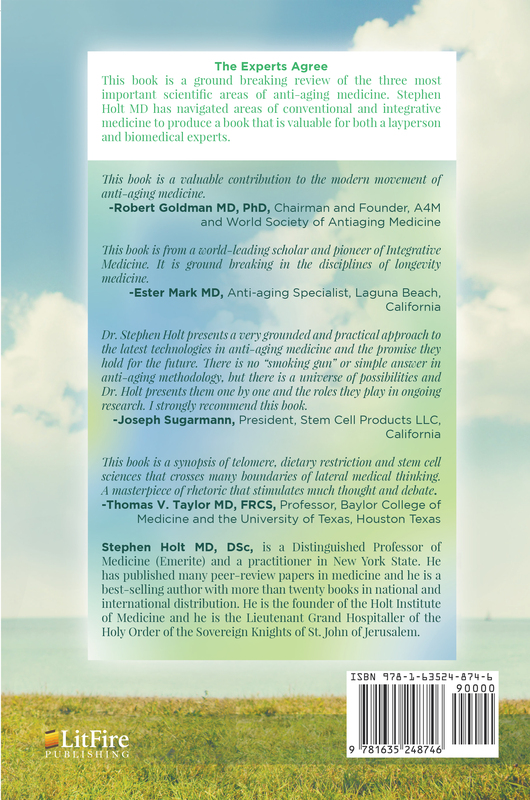 This book is a valuable contribution to the modern movement of anti-aging medicine. This book is from a world-leading scholar and pioneer of Integrative Medicine. It is ground breaking in the disciplines of longevity medicine. Dr. Stephen Holt presents a very grounded and practical approach to the latest technologies in anti-aging medicine and the promise they hold for the future. 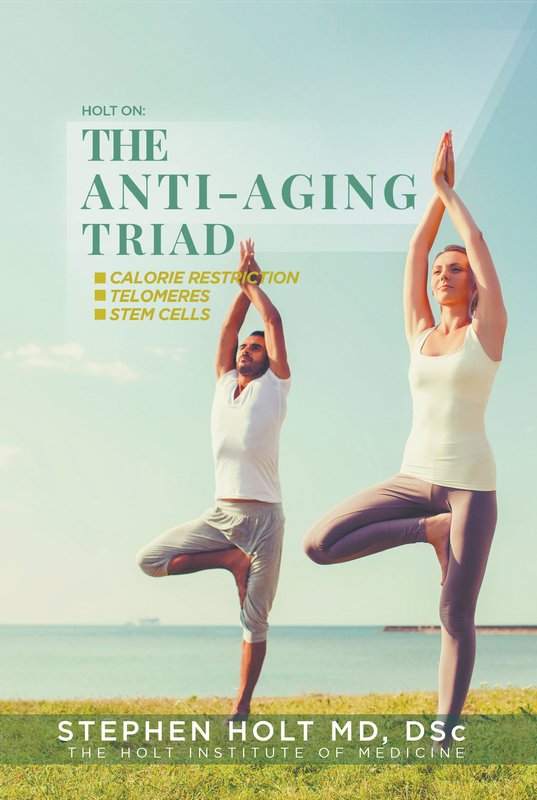 There is no “smoking gun” or simple answer in anti-aging methodology, but there is a universe of possibilities and Dr. Holt presents them one by one and the roles they play in ongoing research. I strongly recommend this book. This book is a synopsis of telomere, dietary restriction and stem cell sciences that crosses many boundaries of lateral medical thinking. A masterpiece of rhetoric that stimulates much thought and debate.